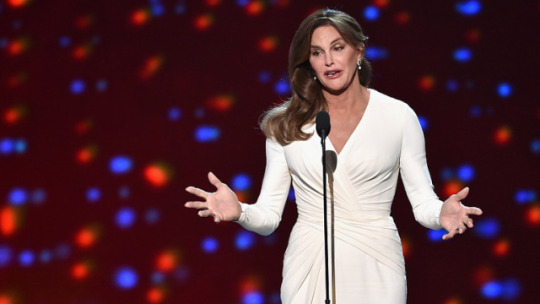 Nine months after Caitlyn Jenner first came out to the world, she shared the highs and lows of her decades-long struggle at a conference of women trailblazers in Palos Verdes, California. Our correspondent in California attended the event and got exclusive access to the high-profile conference. 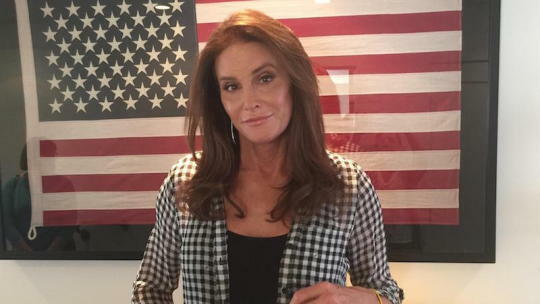 Palos Verdes, Calif: Behind every successful man, there is a woman, and that couldn’t be truer for the erstwhile Bruce Jenner, in the most ironic way. 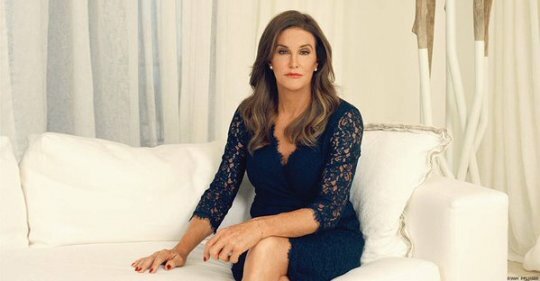 An Olympic gold medal-winning decathlete, Bruce had been struggling with his true identity – that of being a woman – for decades, before he finally transitioned into Caitlyn Jenner in 2014. 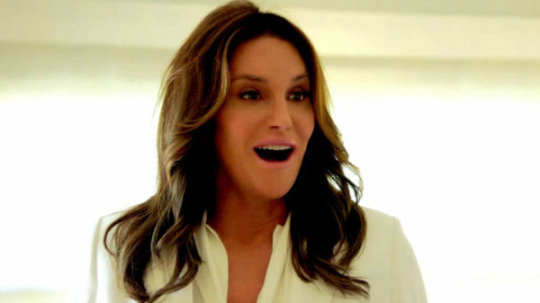 Caitlyn was revealed to the world in April of that year and at that time, one of her most vocal supporters was step-daughter Kim Kardashian, who Caitlyn fondly calls Kimberly. Nine months after her transition, Caitlyn addressed a gathering for the first time in Palos Verdes this week, recalling the years of loneliness and self-doubt she faced before she decided to be true to herself. She was one of the speakers at the MAKERS 2016 conference, a powerful platform that brought together women trailblazers from across industries, including Gloria Steinem, Halle Berry, America Ferrera, Annie Leibovitz and Megan Smith, among others. Caitlyn’s session “Breaking Bias” saw her opening up to a packed hall, sharing for the first time, the highs and lows of the past six years. 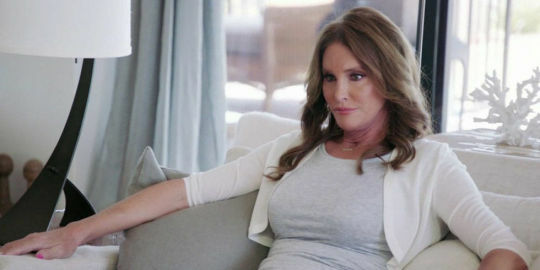 For me, it was evident that Caitlyn owned every minute of her session, whether it was talking about something as simple as girls night out or something as complex as gender bias and white male privilege.